Our Miami web design company provides creative design and development solutions customized for your business based on your industry and marketing goals! Every site we build comes with an integrated, functioning, organized Content Management System with all of our custom websites. This system lets you effectively manage your site. We also help your new website increase its' online exposure. These services are marketing automation solutions, SEO services, lead gen tools and targeted online marketing campaigns. Firstly, it’s our integrity, transparency and our core values that govern our business through each transaction. We also focus on providing exemplary customer service regardless of the scope of the project or the budget. We pride ourselves in being a part of your local community. We are honored to be located in Miami, Florida and we know the local market and the local customer’s needs and desires. By staying on top of technology, industry changes and trends, we are able to provide you with state of the art products and services. We offer Miami web design, marketing services plus web development all at one location so our customers can easily reach us. We dedicate 100% of our time and effort to each project and the success of our solutions are a testament to this philosophy. We are results driven and make sure everything is a good fit. 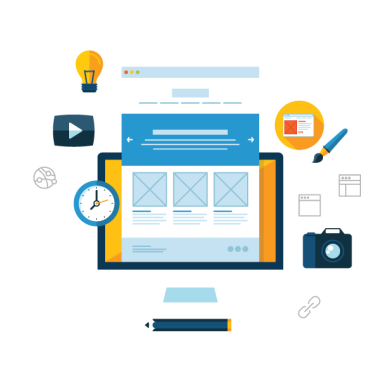 No limits web development is letting your imagination and our imagination be able to freely express ourselves in a creative manner. We love to create ideas from scratch and we also love to take a client’s idea to the next level. 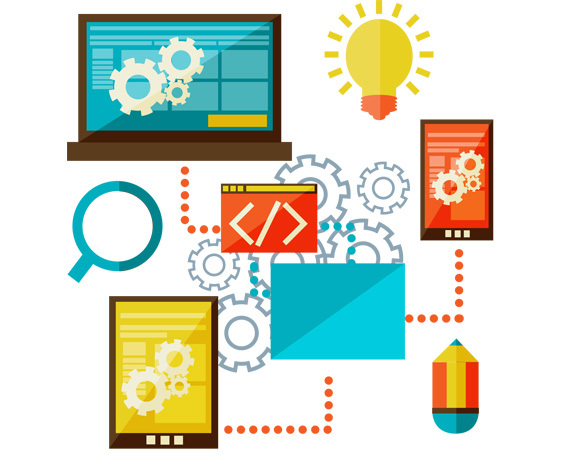 We remove the limits from our web development solutions. Your goals and the vision you want your business to take are important to us and we keep them in mind when selecting the solutions and web development for your business. We take a dream, a vision or an idea and run with it, transforming it into a reality that your customers can see and engage with. 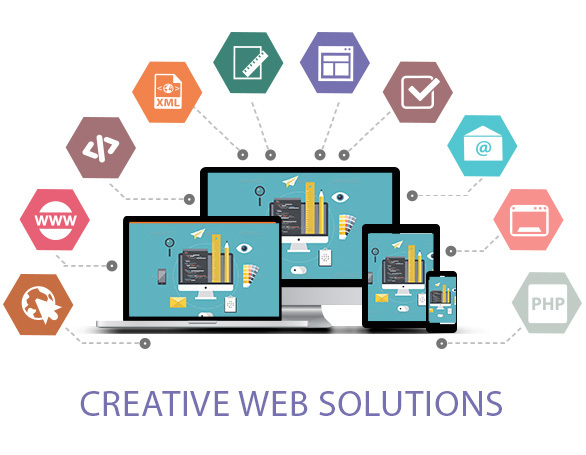 We create custom website designs and development solutions by listening to your goals, your budget, your brand’s message and we then add up to date technology and make appealing designs, innovative content and user friendly development solutions which help your business achieve continued success. 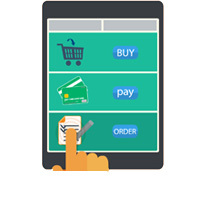 The goal of a successful E-commerce web design solution is that it sells your products or services and that’s what we focus on. We are able to utilize analytics and reporting tools to make sure your website is properly performing and it lets us know if we need to change anything. 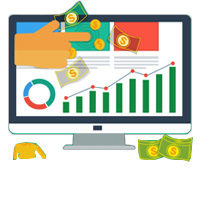 Your ROI is kept as high as possible by utilizing certain sales techniques and strategies into the design, such as up-selling and cross promoting items. Customized web design is of the utmost importance in standing out among a sea of generic designs. Our web designs are a representative of your business and to do that well we know that we must create unique content for your business. Customers can tell the difference. Being in Miami, we are able to customize the web design based on the market developments, preferences and what works in that location and what doesn’t. 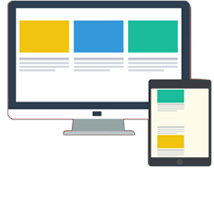 Mobile web design is a tool that has far reaching effects beyond the workplace or the home where computers are traditionally found. My making the mobile web design user friendly, it encourages users to utilize it and they won’t become frustrated because our mobile designs work properly. We strongly believe in adequate, safe and secure testing for each of our mobile web design solutions to ensure they are giving the correct results on a variety of devices. Our success is reached when you are satisfied with your business’ results after utilizing our Miami web design, marketing and development services. Once we have set you up with a solid foundation, we add the integral marketing services which get you increased online exposure. Our successful SEO services in Miami increase your online presence and keep you near the upper results of the major search engines so customers can easily frequent your site. We also deliver graphic design services including logos and branding which help your business stand out in a positive way. Our targeted email campaigns, as well as our online marketing services influence more of your intended customer base. We utilize mobile and tablet app development services, and programming techniques, plus extranets and intranets and Facebook integration services. Miami PPC Marketing Services, also known as (PPC) target online users and put your site only a click away from them. Your business’ growth is our first priority!